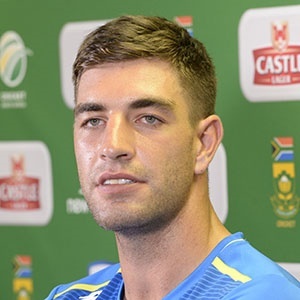 Cape Town - Former Proteas fast bowler Duanne Olivier has backed his decision to give up Test cricket with South Africa and play for Yorkshire. "Yorkshire, for me, have a lot of history and tradition behind it," he told the club's website. "They've won many trophies in the past and will again in the future. So when the offer came, it was something I couldn't give up. "I was very happy about it. Playing my first game, I will be a bit nervous. But it will be good. Playing Test cricket is unique, but I feel I've made the right decision to come to Yorkshire."